Alright. It’s a sad story, but Rock ‘n’ Roll History 101 requires you know it for your eventual B.A., M.F.A., or PhD in Music Geekitude. Although some dispute exists, here are the basics. 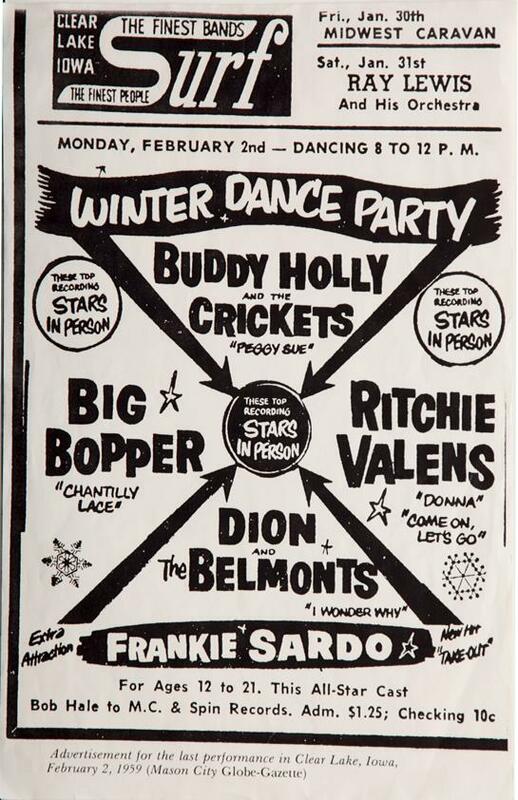 On the night of February 2, 1959, Buddy Holly and friends played the “Winter Dance Party” in Clear Lake, Iowa. He arranged to charter a plane for himself and two bandmates–Tommy Allsup and Waylon Jenning–so they wouldn’t have to ride the tour bus with the malfunctioning heater to their next stop in frigid Minnesota. Jennings then gave up his seat to J.P. “The Big Bopper” Richardson because Richardson was battling the flu. Meanwhile, one of the other headliners, Ritchie Valens, asked Allsup for his seat and they decided to flip a coin. Valens won. 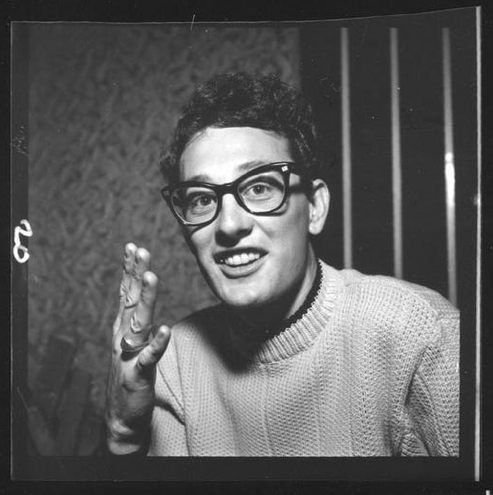 Dion, on the same tour with his backing group, The Belmonts, maintains he, too, was offered a seat but declined when he found out how expensive it would be. He claims the coin flip story as his, so it’s unclear if someone is mistaken in their retelling or if more than one coin flip took place that night. The “official” version has multiple people corroborating the events, so history leans away from Dion’s version. Holly, Valens, and Richardson drove out to the airport that night after the concert and boarded a small, single engine plane with their young pilot, Roger Peterson. They flew directly into a fast-moving snow storm with gusting winds and only made it a few miles before crashing into a cornfield. It’s believed that all four were killed instantly. The whole story would be writ large in the annals of rock & roll history just based on the tragedy of young lives cut short (famous young lives, at that), but the added wrinkle of a coin flip saving Allsup’s life while sealing the fate of Valens turns it into the stuff of legend. 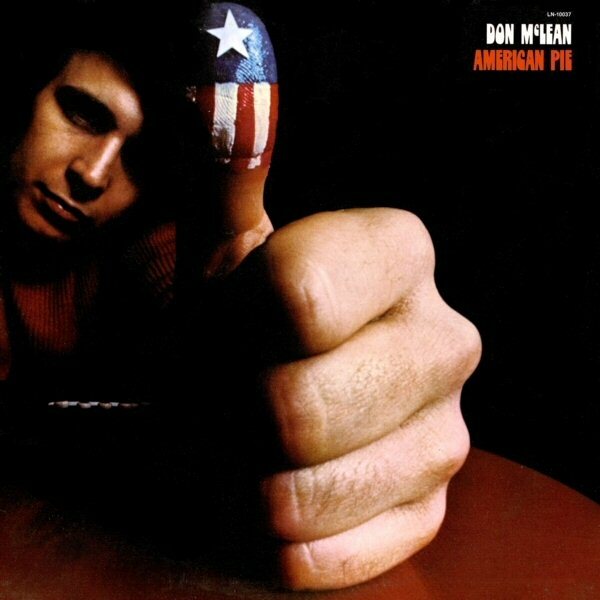 Of course, legends require a bard to immortalize them in song and in 1971 Don McLean dubbed the event “the day the music died” in his epic ballad “American Pie.” And that’s how it’s been known ever since. 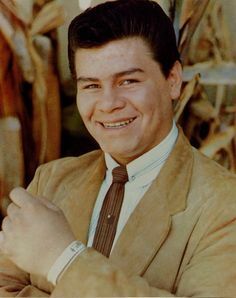 Ritchie Valens was only 17 years old, but already had a couple of national bestsellers under his belt. Over the ensuing decades, “La Bamba” became his signature song, but it was only a moderate success upon release, the B-side to his biggest hit. If you had asked teens at the time, they would have likely mentioned Ritchie’s ode to his high school girlfriend, “Donna,” which just missed out on the #1 spot in 1958. 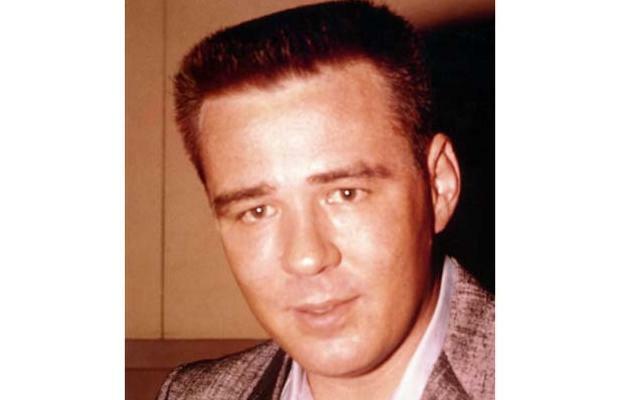 The Big Bopper will always be remembered for “Chantilly Lace” (also from 1958) but under his given name, J.P. Richardson, he wrote numerous hits for other artists, including the #1 smash “Running Bear” by Johnny Preston and the country classic “White Lightning” by George Jones. In February of 1959, Don McLean was a paperboy in suburban New York. He learned of the tragedy when picking up papers for his morning delivery and it affected him deeply. “American Pie” really deserves its own post–or its own dissertation–but I’m going to place it here since the song is now so entwined with that day. The lyrics reference actual events and people from the 50s and 60s (thinly disguised), but it’s also a song about loss of innocence, and growing up — something the young men on that small aircraft were never able to do. And, especially in “La Bamba,” he has one of those voices that sounds way beyond his years. I hadn’t really noticed that before, but you’re right about his voice. It’s possible they were going for a younger, more tender sound on “Donna.” Like the high schooler he was. As a B-side, “La Bamba” was probably knocked out in 10 minutes (typical for B-sides in the 50s and 60s) so it could have elicited a more raw sound. Speaking of Michael Cera, have you heard his album? It’s…unique. And (sorry) can you imagine the course of your life changing (and ending) over a coin flip? Talk about random.